Must be one of her hobbies. The story of the upcoming Battlefront II is going to be especially interesting for Star Wars fans. Not just because it’s canonical (yay! ), but also because it will be told from the perspective of an Empire loyalist, something that we unfortunately haven’t seen too much of in the series. 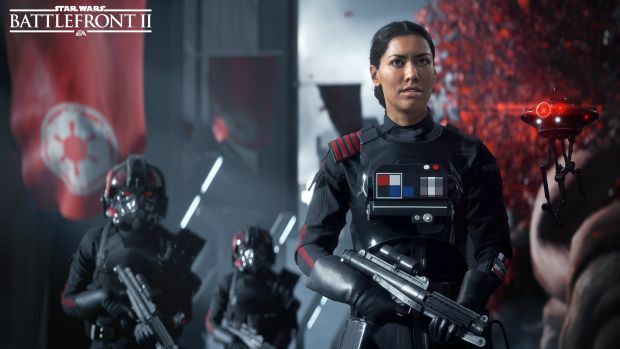 We already know thanks to the game’s reveal trailer that the game’s protagonist, Iden Versio, leader of the Inferno Squad, has seen the destruction of the second Death Star, but as it turns out, she’s actually seen a lot more. A new Star Wars novel titled Inferno Squad, written by Christie Gordon, is dropping in soon, and it tells the backstory of Iden and her squad. An excerpt from the novel was recently published by USA Today, and it revealed some interesting details. It turns out that Iden Versio also witnessed the explosion of the first Death Star during the Battle of Yavin when Luke Skywalker blew it up with the help of the Force. Versio, it turns out, was piloting a TIE-fighter during the battle, and was one of the few Empire agents that managed to escape with her life. You can read the complete excerpt through the link above. Keen eyed fans might be able to decipher a lot more, so go on ahead. 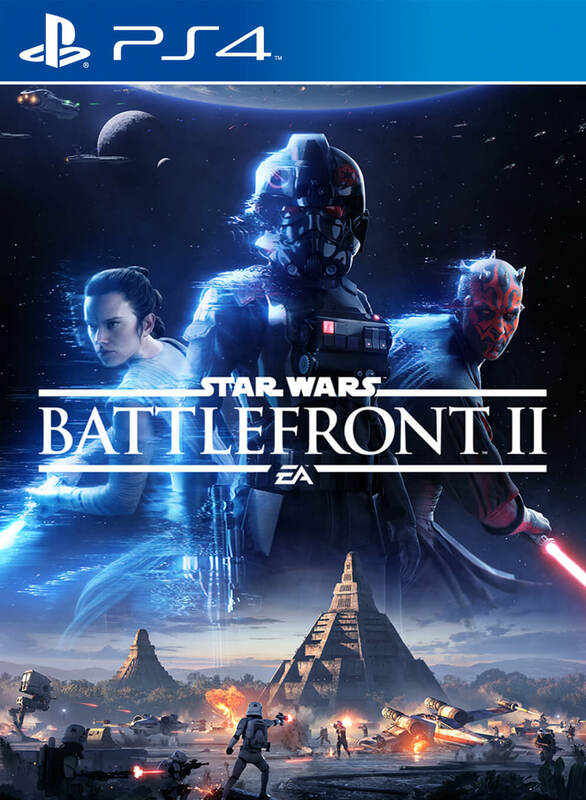 Star Wars Battlefront II is due out later this year for the Xbox One, PS4 and PC. Stay tuned to GamingBolt for continued coverage.